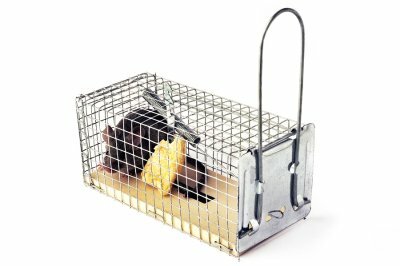 Rodents like opossums, rats, and mice have a habit of getting into your home or your office, but that doesn’t mean there’s no way to keep them out . Opossums can be destructive and carry diseases, and they can also be unsightly as well as psychologically disturbing. The good news is that there are a few ways you can make sure opossums can’t get into your house. It’s nice to know how to recognize and deal with rodent infestations, but it’s even better to prevent these animals from getting inside from the beginning. Keep reading for a quick look at opossum prevention. Opossums, rats, mice, and other wildlife tend to cause all kinds of trouble. 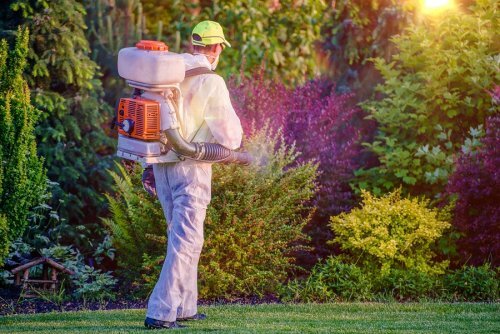 Infestations can ruin your garden, damage belongings in your house, and even threaten your family with diseases. If you want to protect your house and family, take preventative measures to shut opossums out. One excellent way to do this is by installing a fence. 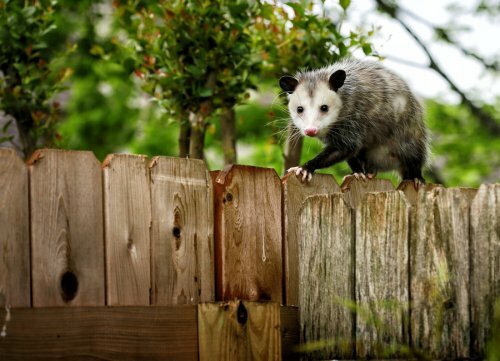 You must make sure that the fence is tall enough that opossums can’t climb over them, and you might want to use electric wiring in addition. Plug up any holes or gaps around your house, and be sure to have any existing opossums removed. Keeping your home free from rodents requires not just working with an exterminator to get rid of any rodents that are already in your house, but also rodent proofing to prevent a future infestation. Even if you have never had a problem with mice and rats in the past, consider talking to an exterminator about rodent proofing in Pleasanton, CA to prevent any infestations from occurring. 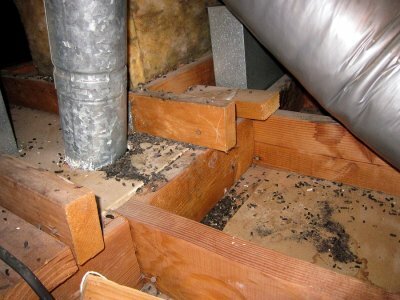 Rodent proofing involves making your home less attractive to mice and rats so that they are less likely to enter. Once rodents are in your home, they can transmit diseases to your family and pets and cause costly damage to your home. Rodent proofing can prevent you from ever having an infestation, so that you don’t have to deal with the potential health risks and damages and don’t have to go through an extermination process. 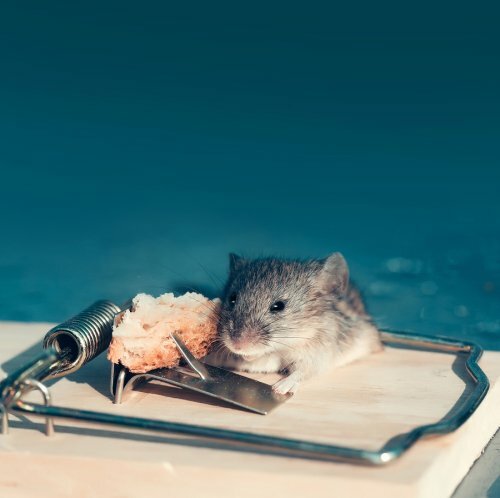 If you have experienced a rodent infestation, rodent proofing can prevent another invasion of mice and rats from happening again after the extermination process is complete. Could You Have an Opossum Problem? When an opossum decides to make your home his own, he can create messy nests in your garage or attic and harm poultry or other birds and their nests. Also, an opossum may bite a human if startled. If you suspect that you may need wildlife management services in Pleasanton, CA for an opossum on your property, then there are several signs to watch for. When there’s an opossum living on your property, you might notice torn up gardens and flower beds, piles of droppings, knocked over garbage cans, damage to bird feeders or missing pet bowls, and signs of digging in your yard. To prevent an opossum problem from happening, store your trash cans indoors or in a sealed shed or garage. If you must keep your trash cans outdoors, then choose ones that have animal-proof lids. Also, do not leave pet food bowls outside to avoid attracting opossums and other wildlife. Finally, inspect your home, crawlspace, basement, and outdoor buildings for any holes and then seal these off to eliminate opossum entry points. Homeowners have plenty of choices when it comes to mouse proofing in Pleasanton, CA, and screens can be quite effective in keeping rodents out of the home . They won’t be very effective if there are holes in them, however, but this is typically a simple repair. Check out this video clip to find out how to repair a hole in a screen. The smaller the hole in your screen, the easier it will be to repair. Start by cutting a square around the hole in the screen, and make sure you give yourself about a half inch of bleed room from the frame. Then take a square patch of new screen and center it over the hole. Glue around the patch to secure it to the screen, and spread the glue around with a wooden stick. Once the glue dries your screen should once again be a viable mouse proofing tactic. A minor rat problem can quickly become a full-blown infestation. When you watch this informative video from National Geographic, you will learn all about how rats are able to increase their numbers at such a rapid rate. Since the reproductive cycle of a mature rat moves so rapidly, each female rat is able to have hundreds of babies in a single year. With proper rodent control in Pleasanton , you can keep your rat control problem from getting out of hand. If your home is infested with rodents, be sure to call a rat control expert. With key rat and mouse proofing services, you will be able to make sure that your house is not filled with these bothersome rodents. By taking care of your rat problem right away, you can help to keep the colony from multiplying. If mice are allowed to invade your home, you could be looking at potential illnesses, damages, and costly repairs. For effective mouse prevention, you need to schedule professional mouse proofing in Pleasanton, CA. Continue reading for three strategies that can help protect your home from a rodent infestation until your exterminator can arrive for mouse proofing . Mice are attracted to dark areas that are often overlooked by humans. For the most part, these areas will be filled with boxes, junk, trash, or a woodpile located outside. This clutter creates dozens of cozy hiding spots and plenty of material for nest-making or food. For effective mouse proofing, clear these cluttered areas out. If you have woodpiles, check them frequently for mice and other pests. If you have areas filled with many cardboard boxes tucked away, such as an attic or basement, transfer the contents into airtight, plastic containers. This will deter rodents from chewing holes into the boxes to reach the valuables inside. Take a thorough walk around your property and home. Locate any cracks or holes that you can find, and seal them up. Mice can fit through a hole the size of a quarter, so the smallest crack should still be filled. Stuff it with steel wool and caulking. Afterward, cover the hole with metal mesh. Make sure your weather stripping and other seals around the windows and doors are completely secure, as well. The most effective strategy for mouse prevention is to hire a professional in mouse proofing. These experts know the correct methods, materials, and tools to keep mice from invading your home. They can locate the areas around your home that may be vulnerable to a mouse or rat infestation. They can offer various suggestions for the future, as well as cover these vulnerable areas up, to mouse proof your home and prevent future infestations.